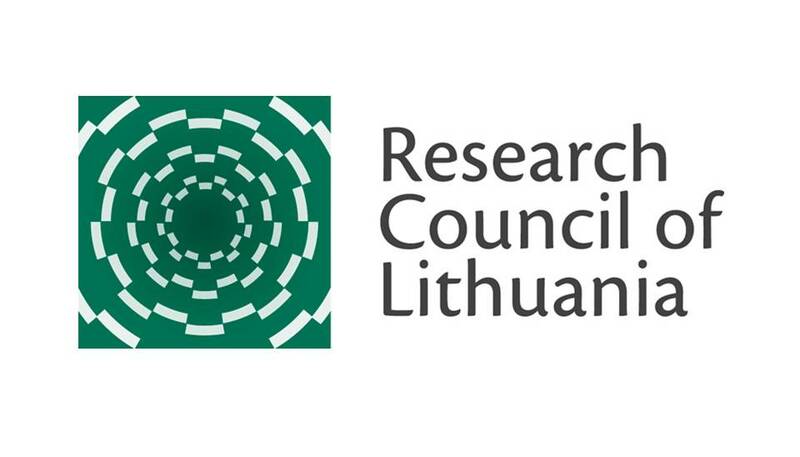 The main goal of this project is to analyze Lithuanian political Catholicism as a specific political ideology and to show its interrelation with contemporary conservatism. It is done by exploring its development since 19th century until present days and by researching its links with current trends in conservative ideology in Lithuania. Analysis will be done by using tools of hermeneutic interpretation, researching historical as well as contemporary trends in moderate right wing ideological worldviews. The main approach to this object will follow along the Oxford school of analysis of ideologies. One of the main features of it is attempt to research ideologies by studying their core ideas. But thick historical description can also help to link the most important right-wing representatives and their ideas with a wider European political context and intellectual debates.